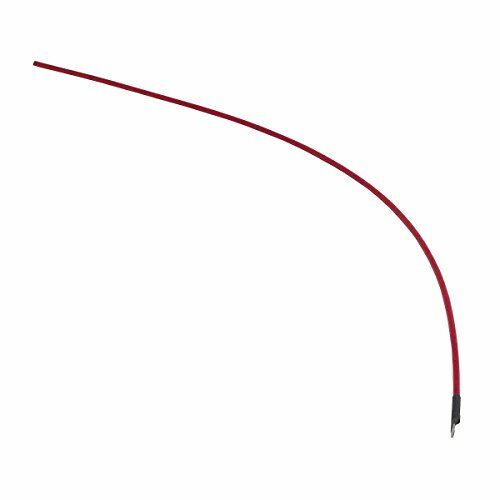 Aftermarket replacement whip antenna fits Garmin DC50, T5 and TT15 GPS tracking collar. The Supra Tuff is tougher than the factory original and gives you longer range and better communication. If you have any questions about this product by The Buzzard's Roost, contact us by completing and submitting the form below. If you are looking for a specif part number, please include it with your message.